Stosa has created and made kitchens to improve the lives of those who live, day in and day out, in the most convivial area of the house. 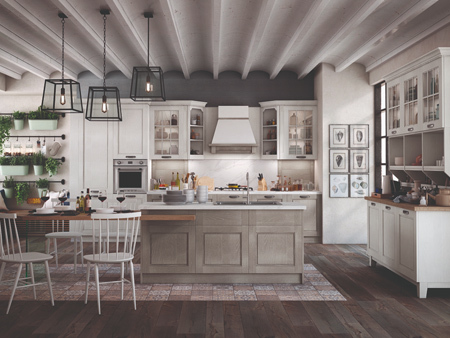 Stosa designs and creates affordable quality kitchens exclusively in Italy. 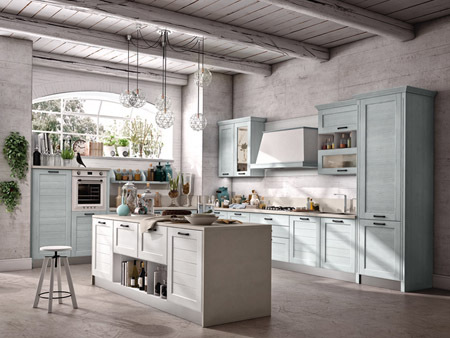 For that reason a Stosa kitchen originates from authentic values like commitment, honesty, respect and originality — in Italy and in another 40 countries around the world, with a constantly growing market.